Michael Meade speaks about moments when myth and fact approach each other, momentous times that the Greeks called Apocairos. Addressing the moments of threat and uncertainty created by the bombastic statements made by Donald Trump and Kim Jung-Un, Meade opens up the mythic ground of “apocolypsis” that remind us that the world has been on the brink of annihilation many times before, and yet continues because of the slight edge that the energies of creation have over the energies of destruction. This recording is full of surprising ideas about war and peace, the role of elders in times of threat and what each of us can do to be on the ground of creation, on the side of peace and in the fields of endless imagination. “This is worth your time and mine. Michael Meade is true elder, thoughtful, articulate and he walks his talk. Reflect on the call to give the edge to creation and peace over the sucking collapse into evil destructive forces." 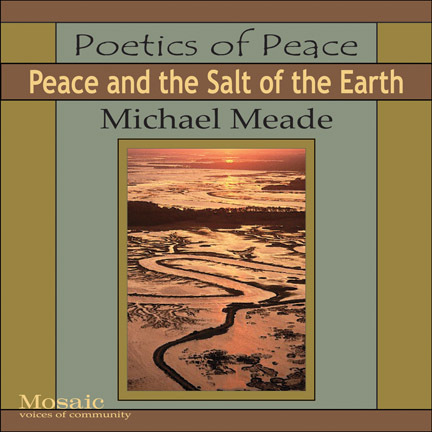 "Michael Meade has been spot on with his teachings... his timing is perfect and his offerings are powerful. Check out this latest podcast...seriously, they are ALL worth the time and attention! 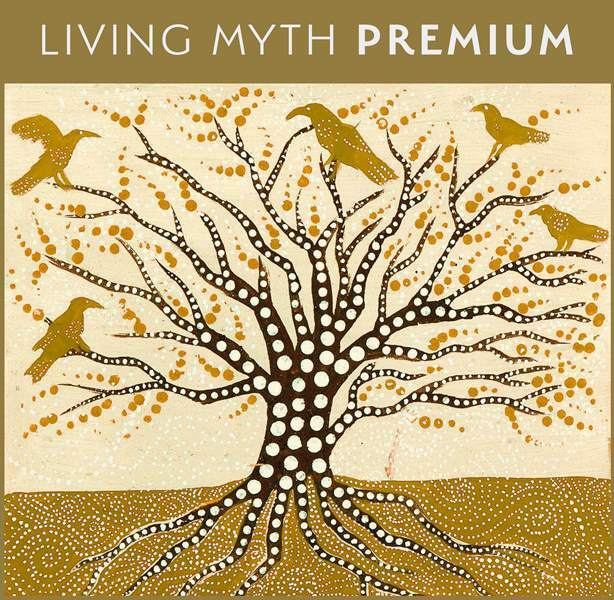 "Wonderful reading of one of William Stafford's great poems in this podcast encouraging us all to stay awake and be supported by the long view."